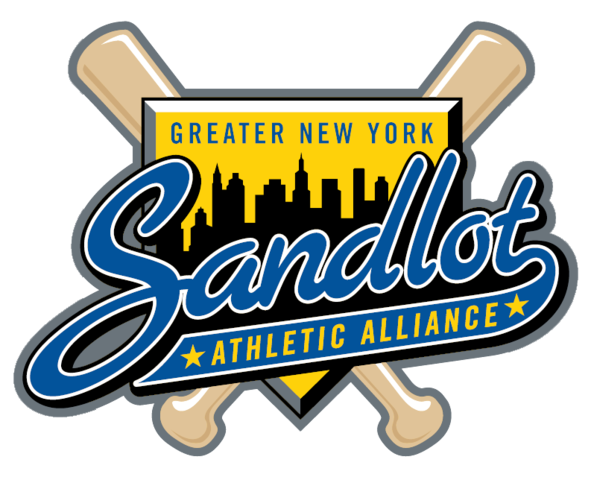 The Greater New York Sandlot Athletic Alliance's 14th Annual Raymond F. Church Service to Youth Baseball Awards Dinner will be held on Wednesday, November 28, 2018 at Russo's on the Bay. We look forward to great evening and having you be part of it. for their long and outstanding work with local Sandlot Programs.